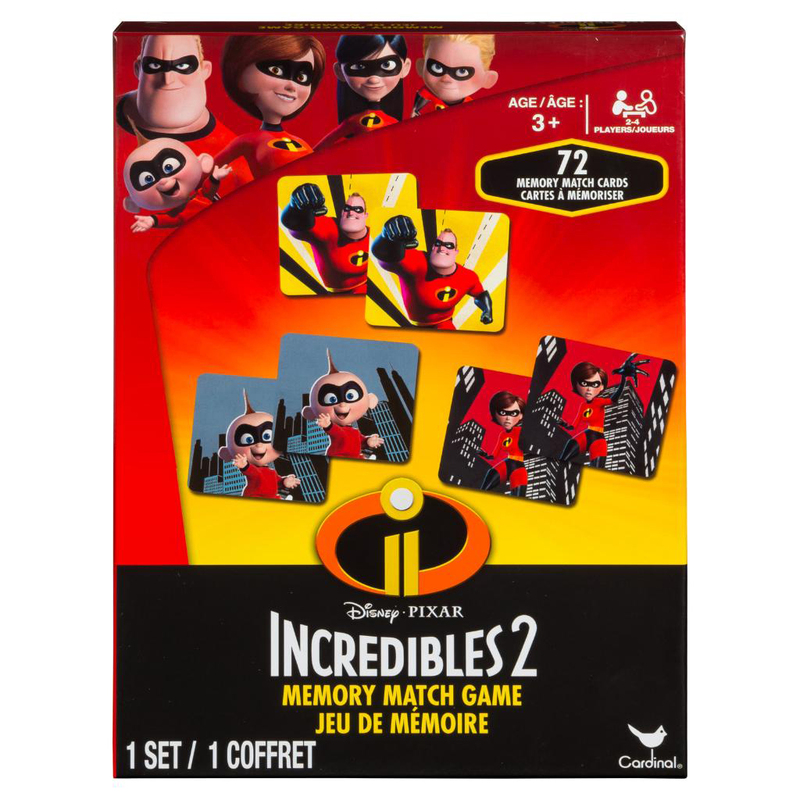 The classic game of matching done with best-known characters from Disney Pixar's Incredibles 2. Can you use your memory to find the correct match? 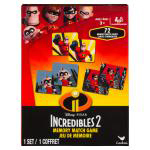 Flip over two cards to reveal favorite characters like Elastigirl, Dash, Violet Parr, and more. If you make a match you keep going—if not, turn the cards over and remember where each one was. The player who collects the most cards once they are all picked up is declared the winner!